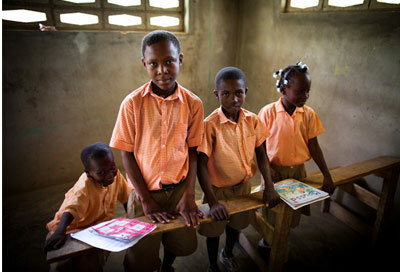 Our mission is to give hope to feed educate inspire the world's underserved and needy. Operation HOPE, founded in 1999, is a small organization with a big heart. When we dream, we dream big--and that dream is to actively be the healing hands of Christ through missions, medical service, feeding the hungry and loving those around us. We are Healing Outreach for People Everywhere. We seek to empower, enhance and enable people from all walks of life across the globe. We are a non-profit (501C3) organization that continues to expand its ministry's footprint to reach around the world while maintaining a strong presence in our own backyard. Operation HOPE is currently involved with medical and other supportive missions to foreign countries. Mission trips are taken three to four times a year. Teams of physicians, professionals and volunteers travel to diverse areas, most recently Haiti, where were provide hands-on assistance to orphanages and to the underserved. 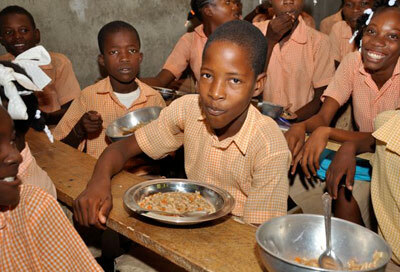 We provide food and education to 1,500 children living in several children's homes. We are also involved with SnakPack4kids, which is a West Texas organization that helps to provide food for impoverished children on the weekends during the school year. Operation H.O.P.E. provides medical care in areas where there may be scant or no capable medical service. We help underserved populations and in disaster areas. We help nourish undernourished populations in poverty-, war- or disaster-stricken communities. Our food helps entire families receive nourishment when otherwise they would go hungry. We place a special emphasis on helping children through all our missions, including education. We seek to support children in underserved populations while they grow, including the empowerment that comes through education. Won't you help us today accomplish our missions? Our donors & volunteer comprise our stength & make everything we do possible.